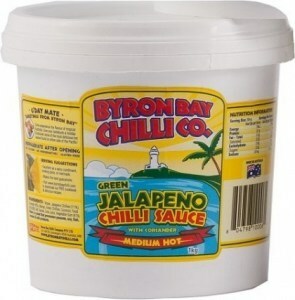 Byron Bay Chilli Co started with growing chillies in this hills of Byron Bay, and bottling and selling their exceptionally tasty chilli sauce and salsa blends at the local markets. 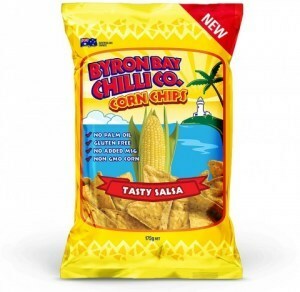 From their, they have gone on to win awards in Australia and abroad, including the 2007 Grand Prize at the world famous Scovie contest in Albuquerque, New Mexico! 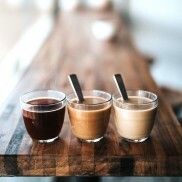 Who would have thought the rich red soil on top of a hill in the beautiful Byron Bay in NSW would produce such a HOT product! 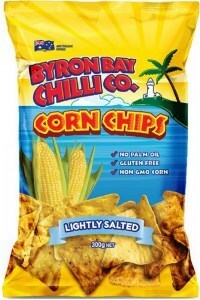 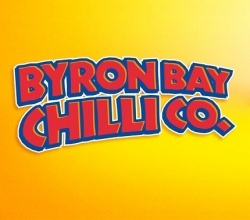 The founders of Byron Bay Chilli Co discovered that jalapenos thrived in the tropical conditions of the Cape Byron area so with the know-how assistance of a local farmer, they soon cultivated a chilli crop that would change their lives forever. 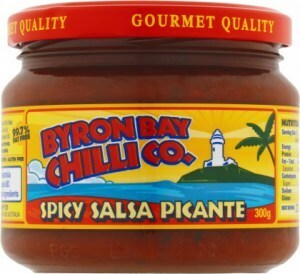 The jalepenos were created into delicious salsas and sauces to compliment their hugely popular Mexican fare, which they sold at local weekend markets. 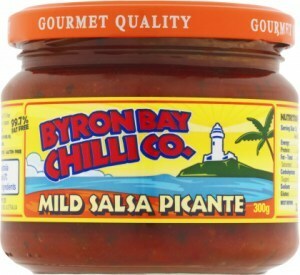 News of this fresh and unique salsa picante and salsa verde spread like wild fire and before long, they had an impressive and dedicated following of chilli lovers who could not get enough of the tangy taste, turning up at the markets with empty jars ready to be filled with the sapid salsa. 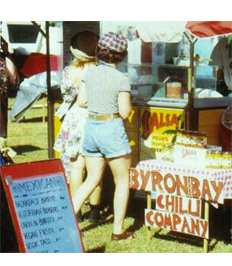 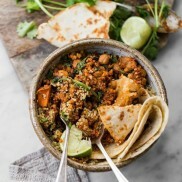 Drawing upon its demand and success, the Australian company quickly expanded from its experimental days in a little family kitchen and then to modest taco van to an award winning, internationally renowned Australian supplier of chilli sauces, chips and salsa.